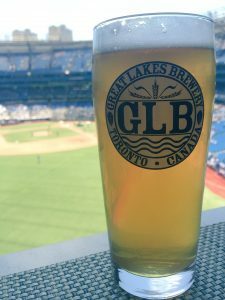 GLB is seeking an experienced, skilled, enthusiastic and hardworking craft beer lover to join our growing team in the brewhouse in a cellarman capacity. The primary focus of this position, but not exclusively, is providing support to our award-winning brewing team through various cellaring and brewing activities. The position is extremely task driven and needs an individual who is able to multi-task and deal with the production team, suppliers and the whole GLB team as a whole, with attention to detail being of the utmost importance. This role will touch all areas of the brewhouse from time to time; production, cellaring, inventory, packaging etc. Experience in a production environment preferred; experience with brewing an asset. 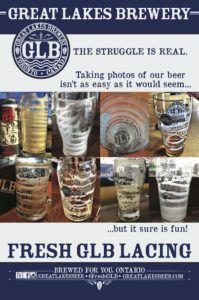 Here at GLB we hold ourselves to the highest standards in both our passion for beer, customer service and quality of product. If you feel like you are the right match for this position please send a CV and cover letter to [email protected]. In the subject please note the position that you are applying for.